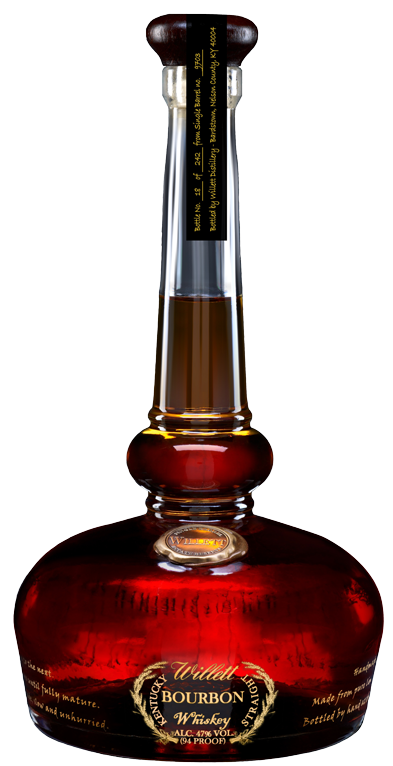 Old Forester is an 86 proof bourbon from the Brown-Forman Distillery. 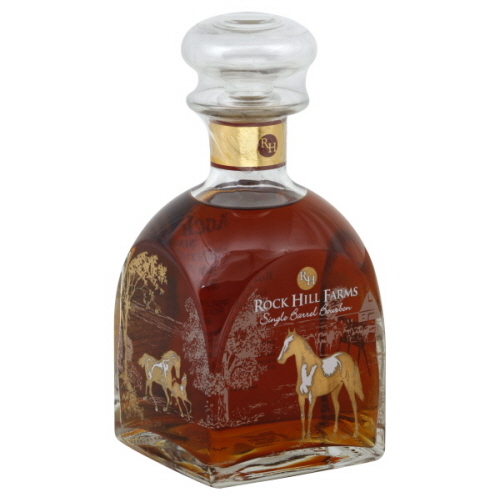 Brown-Forman doesn’t make too many products outside of the Old Forester line at their main location in Shively, KY. 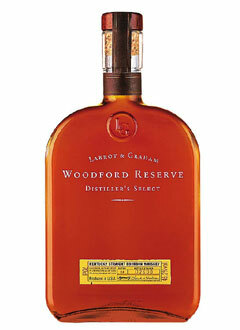 However, Brown-Forman also owns the Labrot & Graham Distillery (Woodford Reserve) and the Jack Daniel’s Distillery. 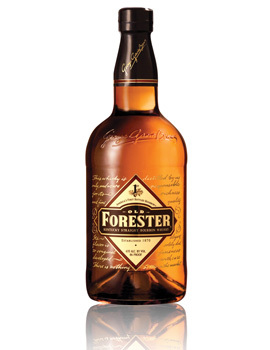 Like many whiskeys, Old Forester brings mixed reviews; some people like it and others hate it. My recommendation is the same as always: the only way to find out what you like is to try different whiskeys, so give Old Forester a try if you want to see for yourself. 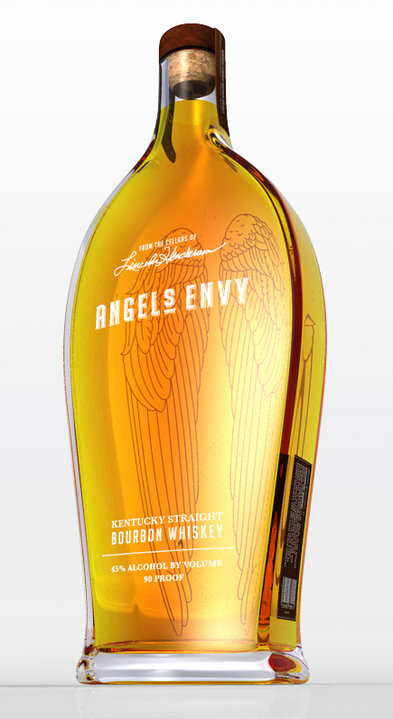 Here are my thoughts on this bourbon. 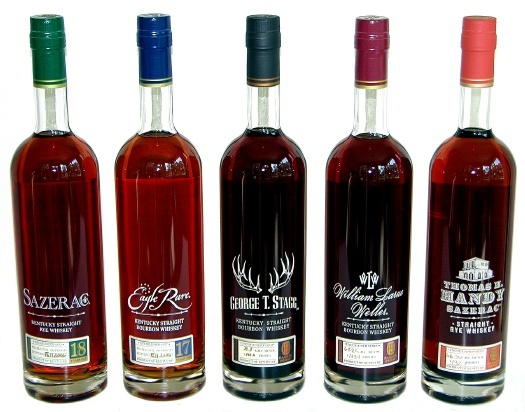 Like the other bourbons I’ve reviewed recently (Four Roses Yellow and Jim Beam White), Old Forester is aged four years. 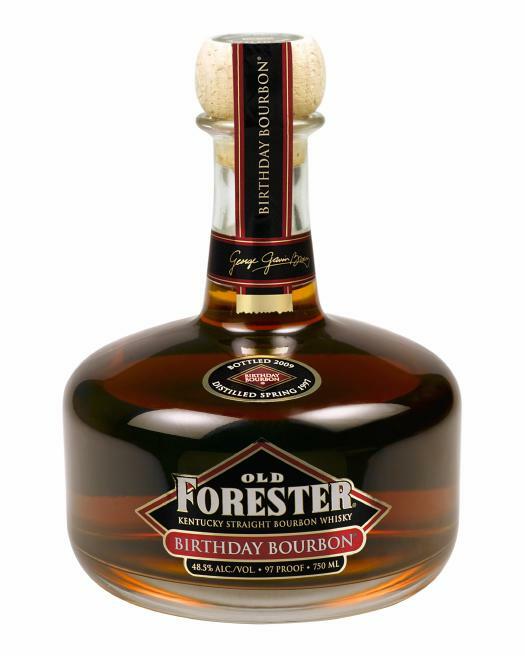 However, Old Forester is a slightly higher proof than the previous two. I think the strength of Old Forester is definitely in the nose. There are distinct wood shavings and oaky spices present, but there is a fruity underbelly that rounds out the nose beautifully (blueberries dipped in vanilla frosting?). 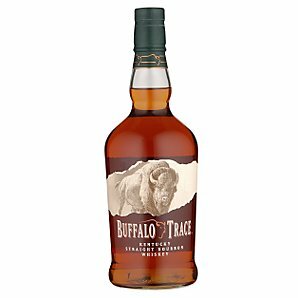 There is some caramel, some vanilla, and some oak in the palate, but the notes don’t really stand out as they do in the nose. The finish has some caramel and soft oak, but it is overpowered by a burnt oak, which lingers, but doesn’t taste as good as the nose might indicate. My grade: C/C+. Price: $20-25/750ml. 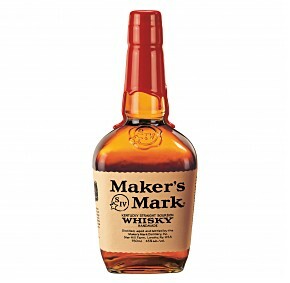 This is a good sipper, a good mixer, and a good value whiskey.